Halibut is a large flat fish and has been a favourite part of the north Pacific Coast diet for generations. When cooked it produces a firm, snow white meat. 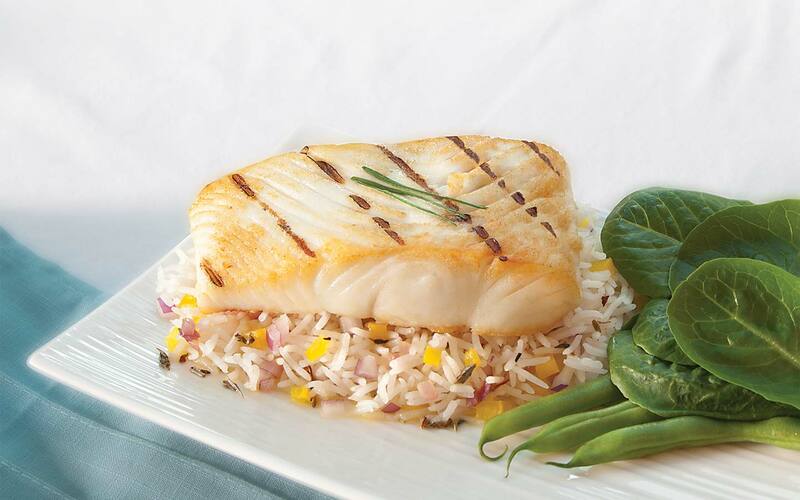 Halibut doesn’t have a lot of fat and it has a very clean taste. That means it goes well with different types of seasoning. It is a versatile fish to cook, great on the grill, poached, steamed or deep-fried. Remember though, be sure not to over-cook halibut – you’ll know it’s done when the flesh begins to flake. By the way, the Halibut you buy at your local fresh seafood counter is likely supplied by us and Woonia Halibut fillets make for great fish and chips. Why not give our Traditional Crispy Battered Halibut a try?